A pêra-nashi ou náxi (Pyrus pyrifolia) é por vezes chamada de pêra-asiática. 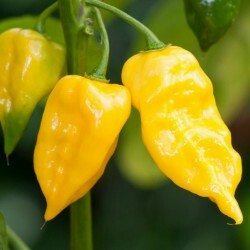 É também conhecida como: pêra-japonesa, pêra-coreana, pêra-de-taiwan ou pêra-maçã. Na Índia, chama-se nashipati e no Bangladesh e no Nepal, nashpati. 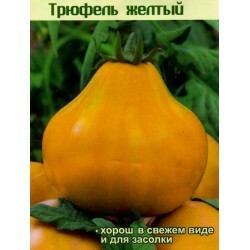 As pêras-nashi são amplamente cultivadas devido ao seu doce fruto, um popular alimento na Ásia Oriental. Normalmente, as pêras-nashi não servem para fazer tartes ou compotas devido ao alto conteúdo de água e a uma textura rija e granulada, muito diferente das amanteigadas variedades europeias. Não é um cruzamento entre pêras e maçãs, como o nome pêra-maçã pode sugerir, mas a sua forma e textura rija assemelha-se mais a uma maçã. The Chinese Sand Pear is larger than most kinds of pear trees, reaching as high as 40 feet, with a rounded crown that may spread 20 feet or more across. In bloom, the tree is almost completely covered with white flowers, putting on a spectacular show in early spring. Individually, the flowers are 1 to 1.5 inches across, with five petals and similar to apple except for having longer pedicels. 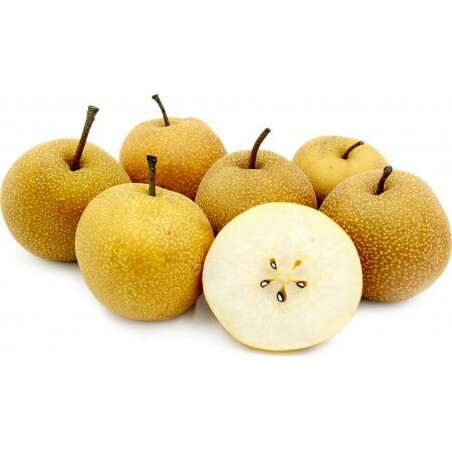 Asian Pears appear more like apple than European pear and have hard, crisp flesh like fruit when ripe, unlike the melting flesh European pears. Also, Asian pears will ripen on trees like apples, but European pears are subject to core breakdown if allowed to ripen fully on-tree. 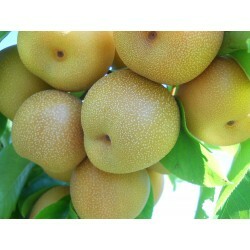 Chinese Sand Pears should be picked when they reach full size and begin to turn yellow. This also prevents maturation of the stone cells which give Sand Pears their gritty texture. Many growers wrap their pears individually in paper and store at room temperature. 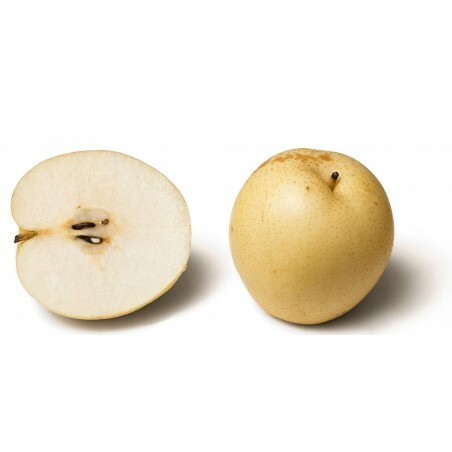 Although children may disagree, Chinese Sand Pear are generally considered inedible unless cooked. 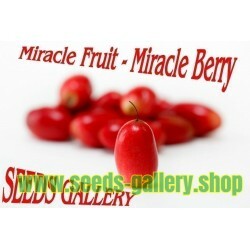 The fruits are hard and the flesh is grainy, some say "sandy" in texture. 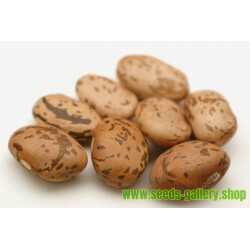 They are most useful for making pies, pear butter, preserves, and for canning. Asian Pears were domesticated in China about the same time European Pears were in Europe, 3000 years ago. Pyrus pyrifolia is native to central and southern China and probably the first to be domesticated. 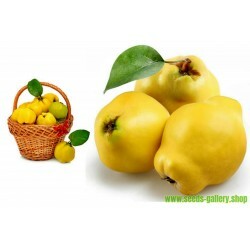 Chinese writings dating from 200-1000 BC describe pear propagation and culture. Asian Pears moved from China to Japan, Korea and Taiwan, where they are cultivated commercially today. Shape: Dense broadly pyramidal to rounded. 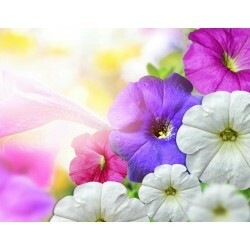 Flower/Fruit: White flowers, 1 to 1.5 inches across with five petals followed by an edible round pome. Site Requirements /Soil Tolerances: Pears tolerate heavy, poorly drained soils better than most tree fruits. However, productivity is best on deep, well-drained loams with pH 6-7. Pears have very similar climatic requirements to apples, but are much more prone to fire blight and therefore cannot tolerate humid, wet springs. 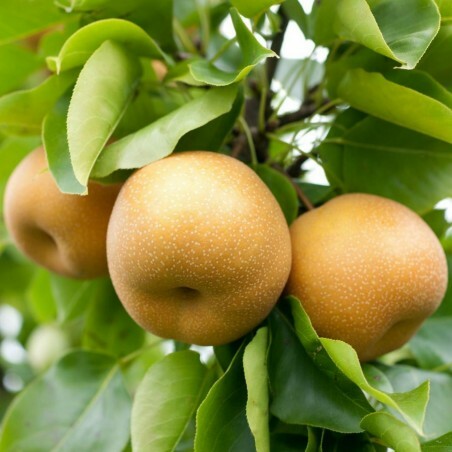 Pears require 900-1000 chill hours to break dormancy, although many Asian pears have lower chill requirements and can be grown as far south as northern Florida. Pears have similar or slightly lower cold hardiness than apples, tolerating -10 to -20 F. Pears bloom 1-3 weeks before apple, and are therefore prone to frost damage in most regions. Pears mature in as little as 90 days or as long as 200 days. Uses: Group or specimen. Small shade tree. May be used as a street tree. 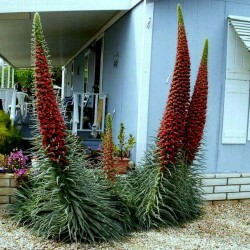 A very good choice for colder climates and very ornamental. May be espaliered or Bonsai.